Plastic Surgery Talk - Everything you need to know about cosmetic surgery procedures. "http://www.emergencydentistchicagoillinois.com/ Clearly, all of us care so much of our teeth. Although few of us acknowledge dental care, still, even those who exercise dental neglect want to have long-lasting teeth. Nevertheless, achieving this…"
What is the estimated price for a facelift in Toronto? There are many different types of facelifts as there are many different types of aging faces that present for rejuvenation. 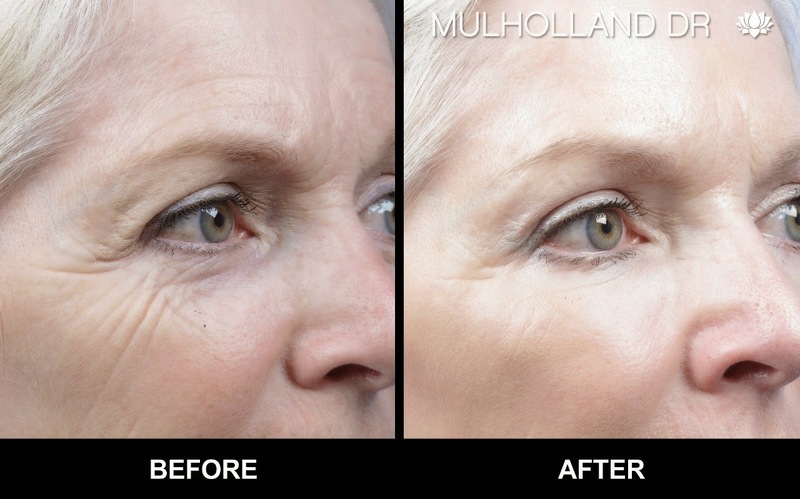 One of the more common types of facelift is a mini facelift. A mini facelift is designed with an incision inside the ear and extends slightly behind the ear lobule. It is excellent for correcting modest concerns of the jaw line and under the chin. A mini facelift will not address the mid-face, eyes, brow or more complicated problems of the neck. A mini facelift can cost anywhere from $4,000.00 to $8,000.00 depending on the experience of the plastic surgeon and the difficulty of your tissue. A standard facelift generally involves extended incisions from inside the ear around the top of the ear into the hairline and further around behind the ear. It can lift and address problems of the smile lines, the jowl, the under chin and modest problems of the neck. It generally involves elevation of the skin and some underlying deeper support tissue called the SMAS or muscle. A standard facelift performed by an excellent well-trained plastic surgeon with experience in the City of Toronto will cost anywhere from $8,000.00 to $15,000.00. It is certainly true that sometimes you get what you pay for and a face is always on display. There are some more specialized versions of facelifts that include the brow, the lids, endoscopic elevations of the brow or the tail of the brow elevation with or without cheek elevation such as an endoscopic mid facelift and these can be added to a standard or mini facelift. Specialized facelifts that lift brow, all four lids, mid-face, jowl and neck would cost anywhere from $18,000.00 to $25,000.00 with the two or three top facelift surgeons in Toronto. Dr. Mulholland has helped me look as good as I feel. Even in this high definition era, he has continued to help me look fresh, natural and TV ready. Dr. Mulholland has extended my career far longer than I could have imagined. I would recommend his Plastic Surgery talk referral network without hesitation. With the high-def aspect of television and film today I count on Dr. Mulholland’s judgment and the doctors he has trained under him to keep me looking my best.